Are you seeing floaters in your field of vision? Is your vision occasionally obstructed by a mysterious black dot on the move? If so, there is a good possibility that you are suffering from eye floaters. 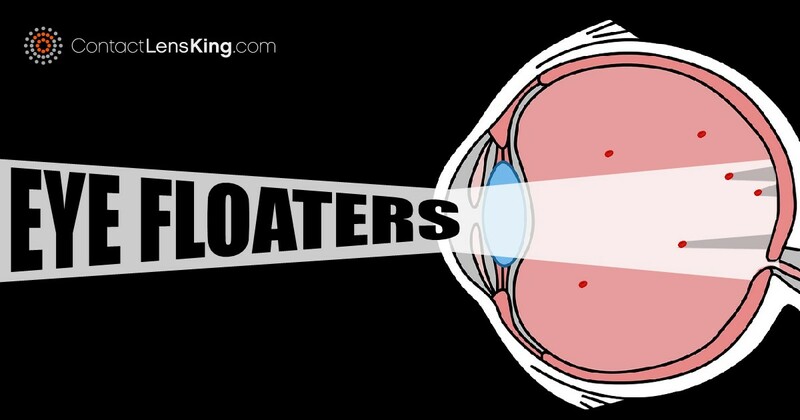 Eye floaters are black or gray obstructions in your field of vision. These gray or black dots may appear to drift aimlessly, quickly becoming an irritating distraction and nuisance. The good news is that in most eye floater cases there are treatments available to deal with them. However, before exploring these treatment options, let's gain a better understanding of the causes behind them. There are a variety of underlying issues that can result in seeing floaters and black dots in your eye's field of vision. Some of these causes are easily manageable while others are more severe and difficult in nature. Here is a list of some factors that can cause eye floaters. Eye Infections: Infections and inflammation can cause the internal layers of the eye to experience premature shedding of cells. Once these cells shed they float aimlessly until flushed out by the eye's normal drainage network. Eye Injury: Trauma due to an accident or surgery can cause intraocular bleeding and result in the development of eye floaters. Retinal Damage: This type of disorder can sometimes be a result of the fluid in the eye clumping up and manifesting into floaters, possibly even resulting in retinal tearing. This disorder can be quite severe if not treated in time, potentially leading to vision impairment and complete blindness. Age Related Eye Floaters: Age is probably the most common factor in developing eye floaters. Most commonly found in those over the age of 50, when the normal cell recycling of the cornea occurs the resulting cell debris can sometimes float within the eye before draining. 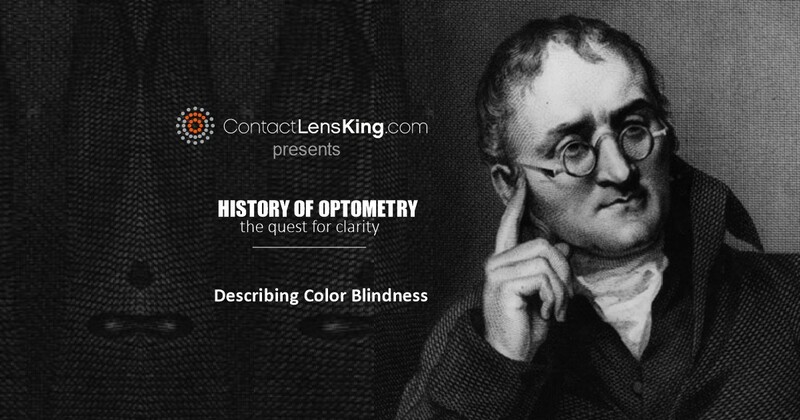 This floating of cells can obstruct light that enters the eye ultimately resulting in gray or black dots. In most cases eye floaters do not require any medical attention. However, if the floaters are caused by infection, injury or is a symptom of an eye disorder, consulting an eye care professional is advised. 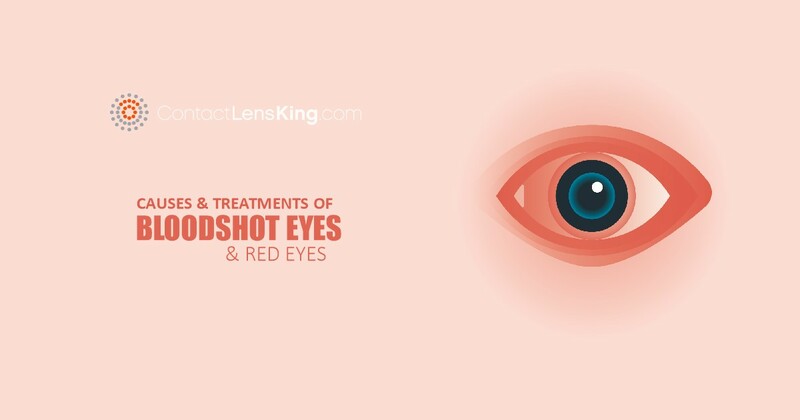 Here is a list of treatment options that may help resolve floaters in your field of vision. It is important to note that in many cases some of these treatment options are temporary and not permanent solutions. In fact, in many cases eye floaters may re-occur. 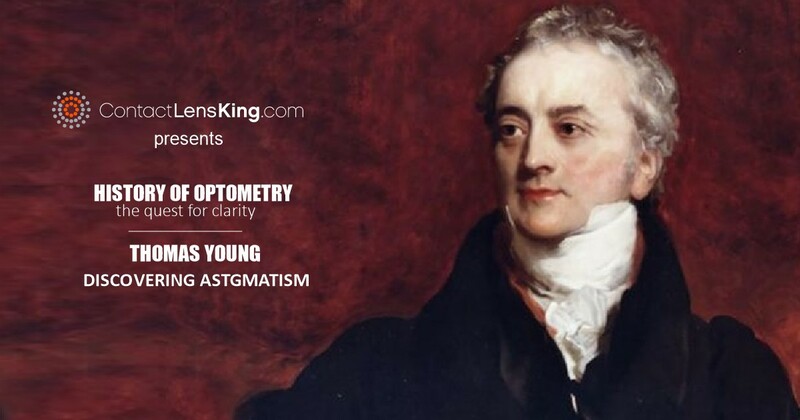 If you or someone you know experience seeing floaters in your vision, where gray or black dots appear in your eye, it is best to err on the side of caution and consult an eye care profession for further diagnosis and treatment. 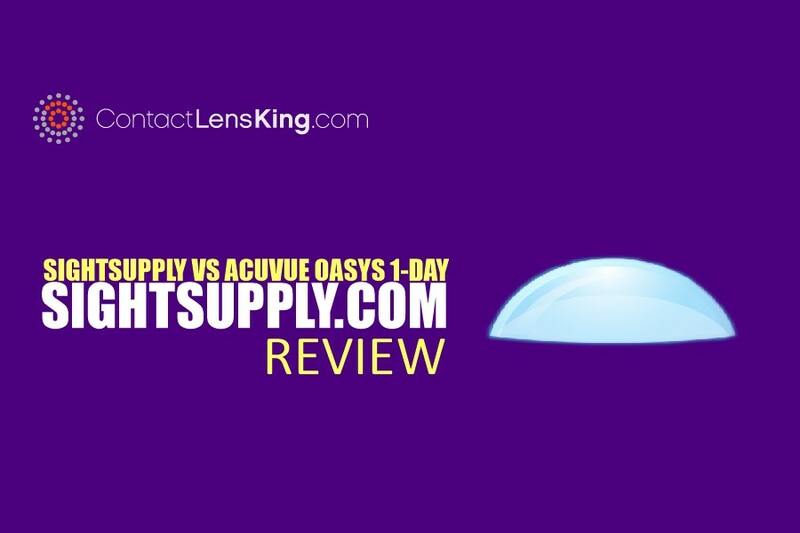 What Causes Eye Floaters | Contact Lens King Inc.